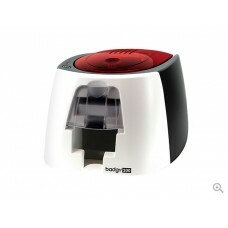 This is an electronic desktop printer with single card feeders which print and personalize plastic ID cards usually having the dimensions of 85.60 × 53.98 mm commonly known as the bank card format. 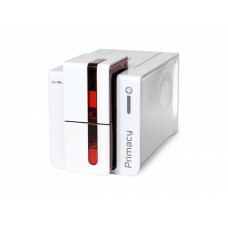 Different card printers are compatible with different thickness and dimensions. 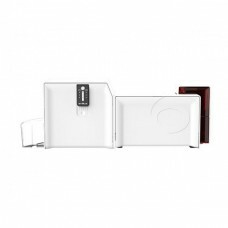 If we consider the hardware features, PVC card printer is different from the traditional printers as it requires to print on PVC plastic. There are different drivers made of specific programming language required to control these printers. The principal a card printer follow is a plastic card is passed through a thermal print head, simultaneously a color ribbon transferred onto the card through the heat given out from the print head. The standard performance of ID card printing machine is 300 dpi. 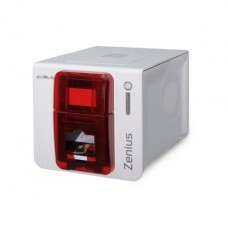 Star Tech offers the Zebra ZXP & EVOLIS card printer with best price list in the market of Rangpur, Dhaka, Chattagram, Sylhet & Khulna. 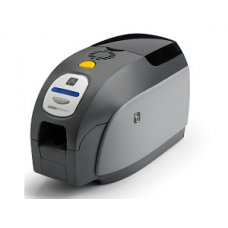 Rather having a cheap ID card printer, you should purchase a high quality digital ID card printer to have optimum printing service. Now you can have support for printer’s ribbon with its software all over the country through online order.